FRANKFURT (Reuters) - Bayer (BAYGn.DE) could receive financing from the European Central Bank that would help to fund a takeover of Monsanto (MON.N), according to the terms of the ECB's bond-buying program. 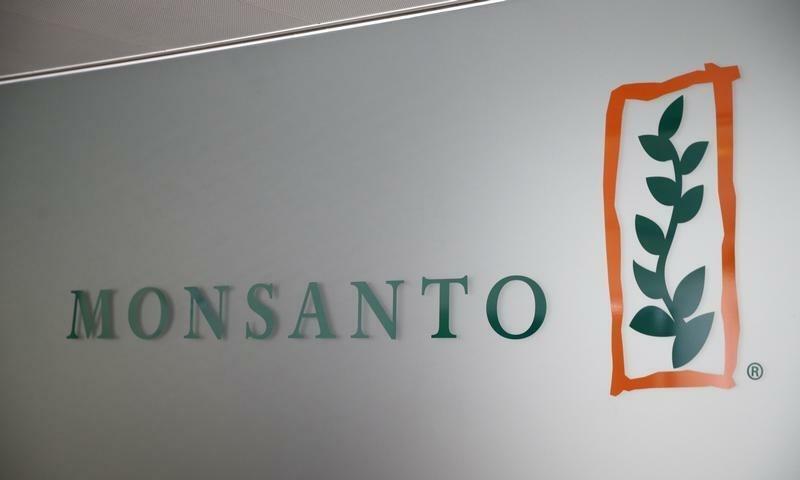 U.S.-based Monsanto, the world's largest seed company, turned down Bayer's $62 billion bid on Tuesday, but said it was open to further negotiations. "It will be interesting to observe how much of such a deal would be absorbed by the central bank," credit analysts at UniCredit wrote in a note. Central bank sources told Reuters that it would not be the ECB's first choice if the money it spent ended up financing acquisitions. Bayer has investment-grade ratings from S&P, Moody's and Fitch, but all three agencies said they were reviewing their ratings for possible downgrades following the offer for Monsanto. Moody's said the Monsanto acquisition might lead to a multi-notch downgrade of Bayer but it did not anticipate that the deal would cause the group to lose its investment-grade status.